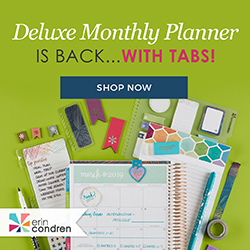 ** I have received this product for free for testing purposes. My feedback is 100% mine and may vary from yours. 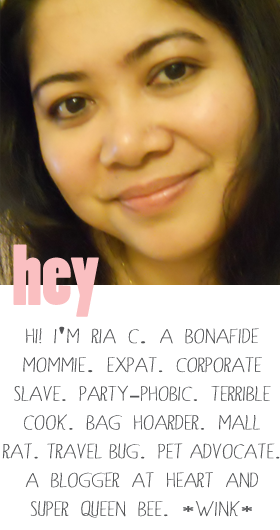 Regardless, I only review products that I will use and find beneficial to my readers. I wasn’t actually born with a curly hair but it began curling when I reached my puberty. My once straight hair decided to go berserk with curls so I am now a curly-haired girl. It is not very easy to maintain a wavy or curly hair contrary to what most people think. Those with curly or wavy hair will agree with me that our top can become very unruly when humidity is high. It gets very bushy like I just got electrocuted. So, the weather is really not my best friend because it can be very cruel to my hair when it’s summer. 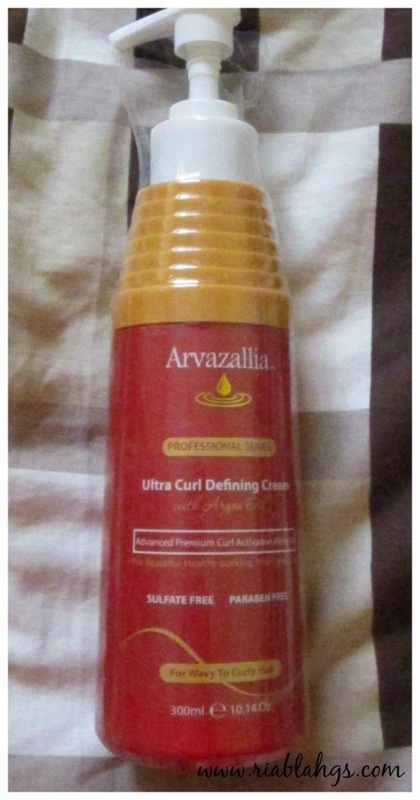 I received the Arvazallia Ultra Curl Defining Cream with Argan oil and I tried it for a week. And I will continue to use it because of the nice effect it has on my curly hair. I like the faint scent. It’s not very floral but more with citrus notes. It is not greasy to the feel and does not leave my hair oily. It is lightweight and does not make my hair limp. It controls my curly hair without making my locks like they were professionally curled at the parlour. It makes my hair smooth and shiny. 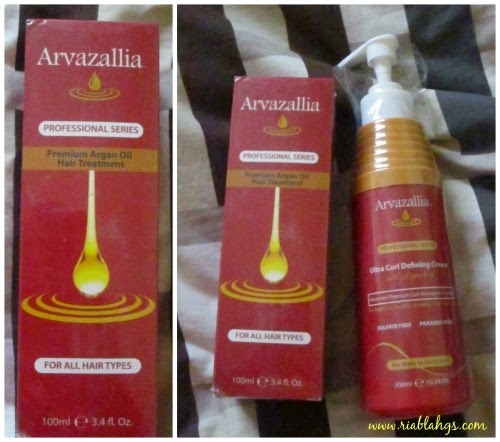 It has Argan oil which nourishes and moisturises my hair. The container has a nozzle for easy application. It is sulfate and paraben free which are both harmful chemicals. 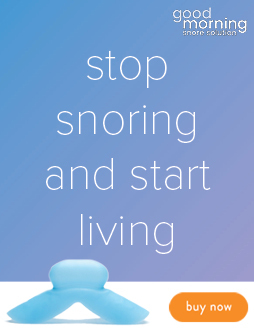 Yes, I highly recommend this product. Thanks to Arvazallia’s Ultra Curl Defining Cream with Argan Oil because I don’t have to buy those expensive anti-frizz serum which leaves my hair a bit oily and flat. 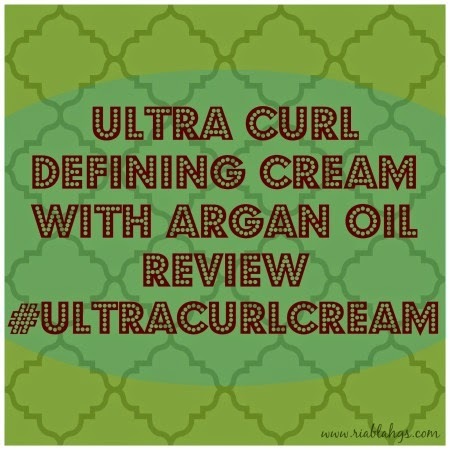 With this Ultra Curl Defining Cream with Argan Oil, my hair is tamed while being curly and manageable. 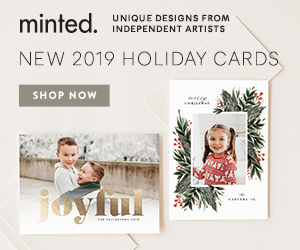 To know more about Arvazallia and the many products they carry, you may visit their website.